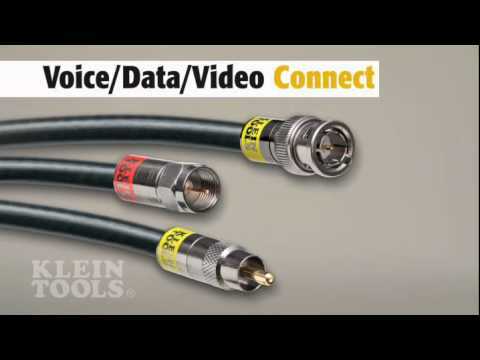 This Heavy-Duty, Multi-Connector Compression Crimper crimps most connectors to the majority of coaxial cables. for both inside (premises) and outside (utility) cabling. User-friendly gauge markings indicate correct plunger positions saving time and eliminating guesswork. The yellow and black contoured grips enhance comfort, visibility and allow quick identification. An integrated handle lock allows for easy storage on or off the jobsite.